Brothers Martin and Mark Whelan have the luck of the Irish: After success with St. Andrews and Maggie’s Place, they’ve scored 16,000 square feet for their beer theme park, Stout. You can sample 142 beers and devour oysters, or pub grub like shepherd’s pie and fish-and-chips. 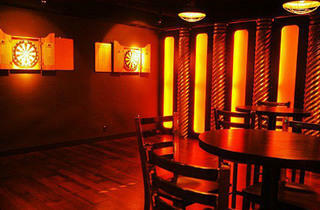 Great location next to Grand Central and a spacious bar with ample number of tvs so a great place to watch a game. However, even though it was a Final Four game, they didn't allow the game sound to be on even when most of the half empty place was watching the game at the time. But the food was pretty good for a bar restaurant and the service was pretty fantastic. Anytime I got near the bottom of my beverage, the server was always checking in and taking care of us. I would come to this place again. 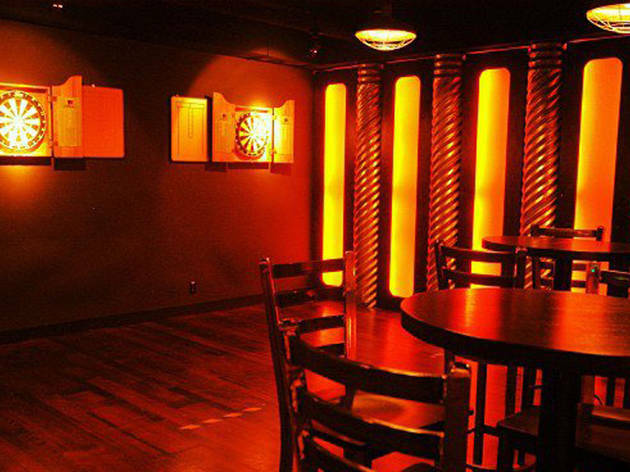 Stout is your typical pub, but a great spot for happy hour. The drink specials are pretty standard, but they've got a wide selection of beers including a large variety of craft beers. It gets a good crowd after work hours because of it's proximity to Grand Central, but the bartenders are always very attentive and fast. The food is also decent as well. Go for the loaded nacho french fries - they definitely don't disappoint. The spinach artichoke dip is also a good choice. Definitely a great spot for happy hour and apps, but wouldn't recommend a full dinner or an evening out. Ok let's be real, a pub is a pub. But this is a decent one! It's hard being a soccer fan in the US, but Stout plays every La Liga/Champions League game without fail. Also, their FIDI location is awesome - always a good crowd but never too crowded, and the food is surprisingly decent. Their beer selection is stellar - order an oatmeal stout on a cold day. YUM!